At Mover, we’re always looking forward. That’s why we’ve recently made changes to our Incremental Feature! It now operates as a differential transfer; checking the destination directory and comparing it to the source directory and moving what’s different – while mostly applying to Scheduled Transfers, this is also the way our Resume & Rerun functions now work within our app. 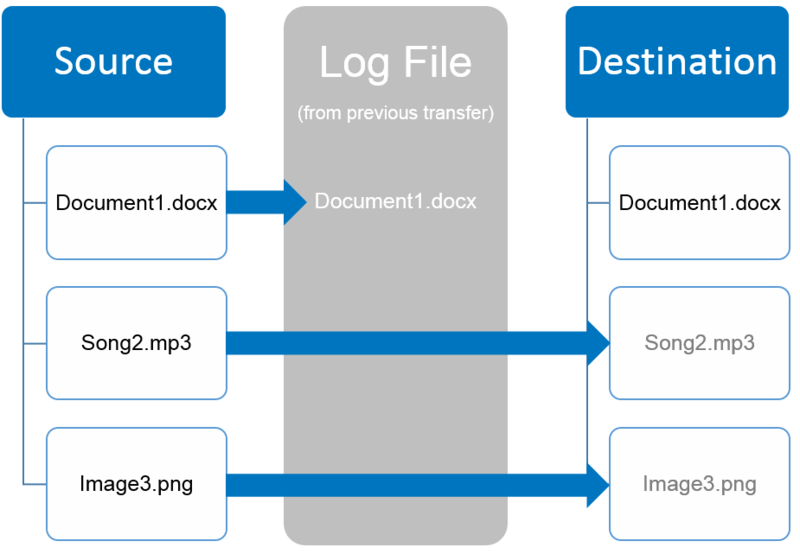 Our app would use the log file from the previous transfer to determine what had already been moved from the source. Because the log file would have record of this, files in the destination could be moved or deleted from their directory at your discretion. 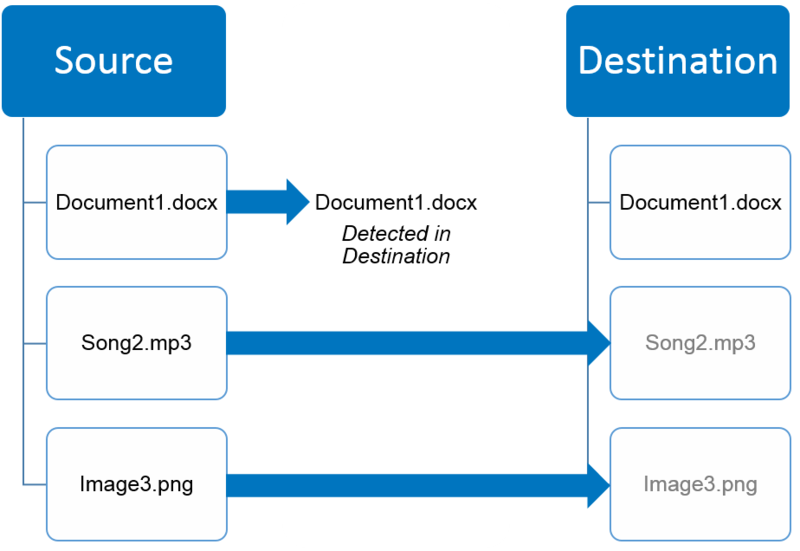 Our app now monitors, during the transfer, the destination and determines what files are in the source that aren’t in the destination and moves them over (this includes both new and changed files). The consequence of this change is that if you delete or move something from the destination, our app will end up replacing it from the source. Overall, these changes will make our schedules more reliable and improve our higher level functionality in the future! Tell us what you think of this change – and don’t forget to follow us on Twitter, LinkedIn, and Facebook!